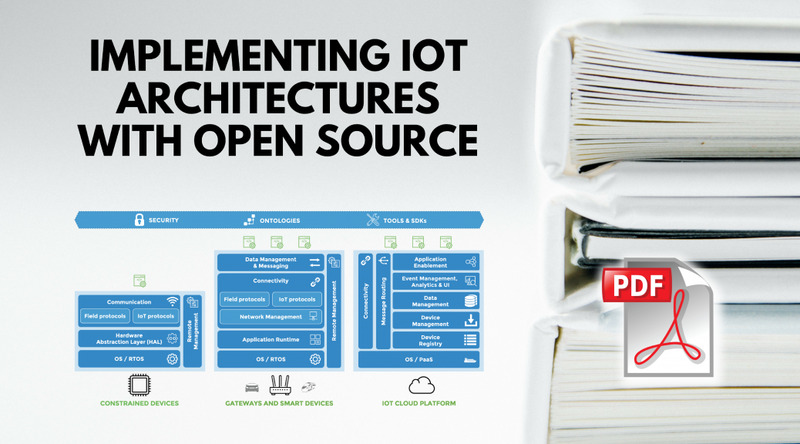 Eclipse IoT has just published a white paper that, although I’m obviously biased, is a nice read for anyone looking at understanding today’s IoT architectures, and the role that open source plays by providing some of the key software building blocks needed for implementing IoT solutions. 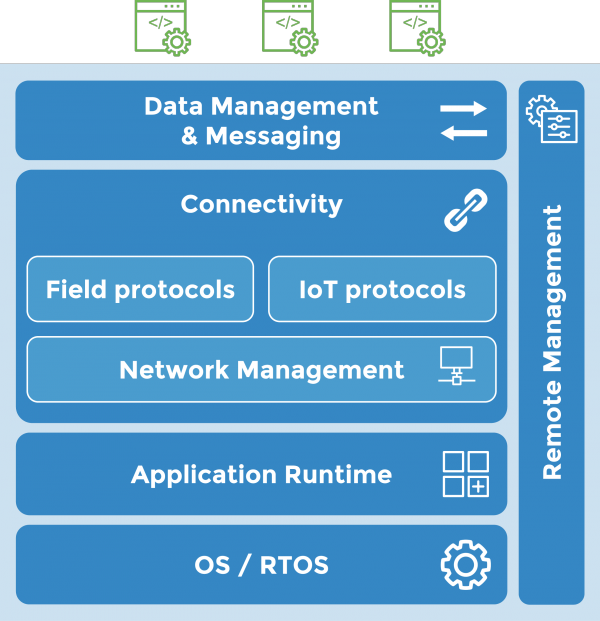 the IoT cloud platforms – this is where the devices in the field are managed, and where data is stored and analyzed. 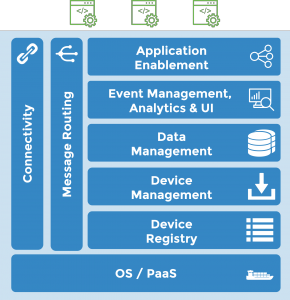 IoT cloud platforms must also allow the integration of external applications thanks to open APIs. 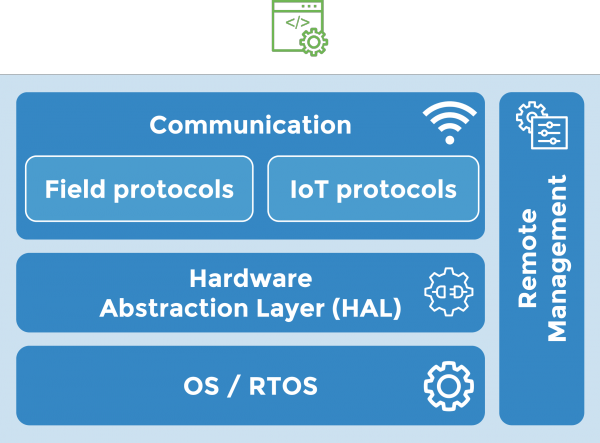 You can download the white paper from the Eclipse IoT website, or read it below. 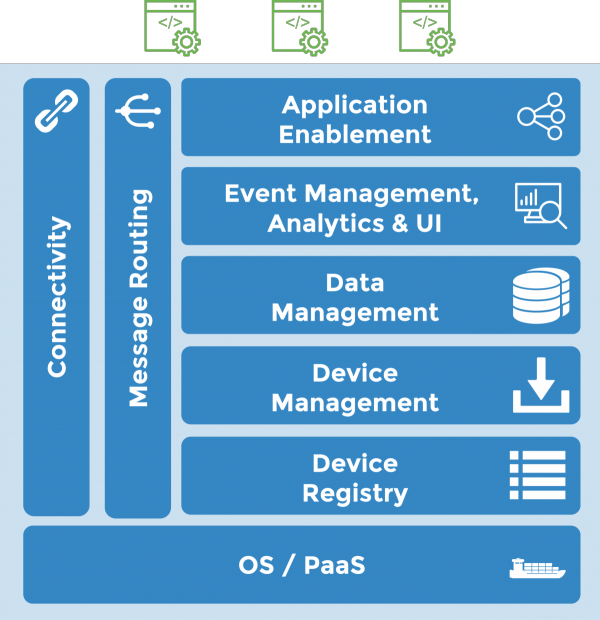 How come Contiki OS is not a part of the constrained device OS stack? There is a full 6LoWPAN stack including LWM2M that is compliant with Leshan and it has been around for ages and is already established in commercial products.